Microsoft is planning to unveil an Xbox All Access service that will bundle the company’s Xbox One consoles with Xbox Live and Xbox Game Pass for a monthly fee. Codenamed Project Largo, Microsoft has been working towards the subscription service in recent months. Sources familiar with Microsoft’s plans say’s that both the Xbox One S and Xbox One X will be offered as a subscription and that Microsoft is planning to offer its Xbox One X bundled with Xbox Live Gold and Xbox Game Pass for $34.99 per month over 24 months. The subscription services will be available from Microsoft’s retail stores, and the company is also working with PC makers to try and offer this bundle elsewhere. Microsoft will limit its Xbox All Access service to US consumers for the tome being, but if it’s successful then it could appear in other markets around the world in the future. Microsoft is also working on a new Xbox accessory codenamed Washburn. 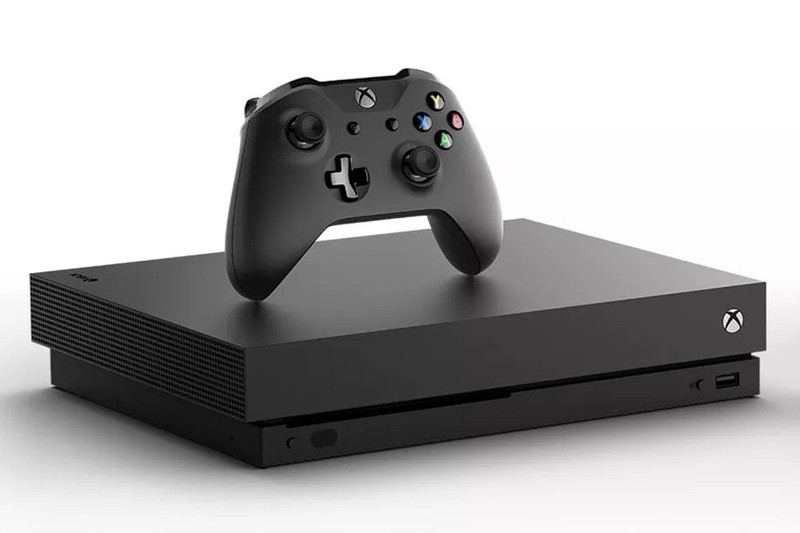 The software maker had planned to unveil the $149 accessory at Gamescom this week, and accidentally teased an “all-new Xbox hardware” announcement before the company’s plans changed. Top Internet Service Providers in Nigeria.